Andrew Jordan has completed his first laps in WSR’s BMW 125i M Sport this morning (Tuesday) as the former BTCC champion enjoys a full test day at Brands Hatch. The Pirtek-backed racer’s switch to WSR was announced last week and Jordan is immediately getting down to business as he prepares for a renewed title assault in 2017. 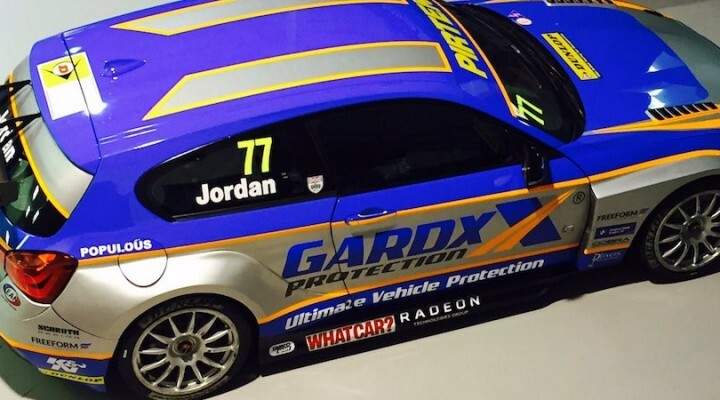 Jordan will be testing in the JCT600 with GardX livery pre-Christmas before the full 2017 Pirtek Racing car is unveiled in the New Year.